We wish to give a big thanks to the winning members as well as all the members behind the 120 futuristic construction vehicles submitted. Over the last week's our judges have had plenty of tough decisions to make to determine the 1 Grand Prize winner and 2 Runner Ups in the "Build the construction machines of the future" contest. Check out the winners below! Living up to its name, it looks and moves just like a powerful Rottweiler. The multi-functional design makes it fit for any construction challenge. 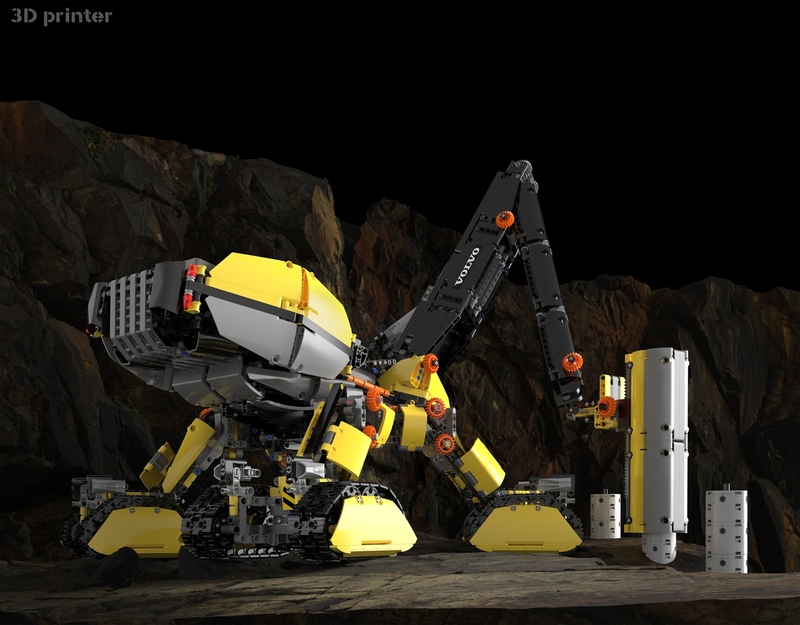 Simple integration of an emerging technology into a futuristic excavator inspired form. Clearly inspired by previous Volvo concepts. The interchangeable working heads makes it incredibly flexible, while the 3D printing capabilities displays a great grasp of industry technologies. The designer thought hard about where this machine might be used in the future and as a result came up with a multi-functional design that can adapt to any situation. And it looks awesome! Excellent use of LEGO Technic elements to create smooth but interesting surfaces, defining different areas of the machine. Taking construction to the skies is a novel approach. The model has a great combination of technologies – drones, electromobility, 3D video technology and solar panels which make it extremely modern. The mobile solar panel to recharge its internal batteries works well with its flying capabilities. 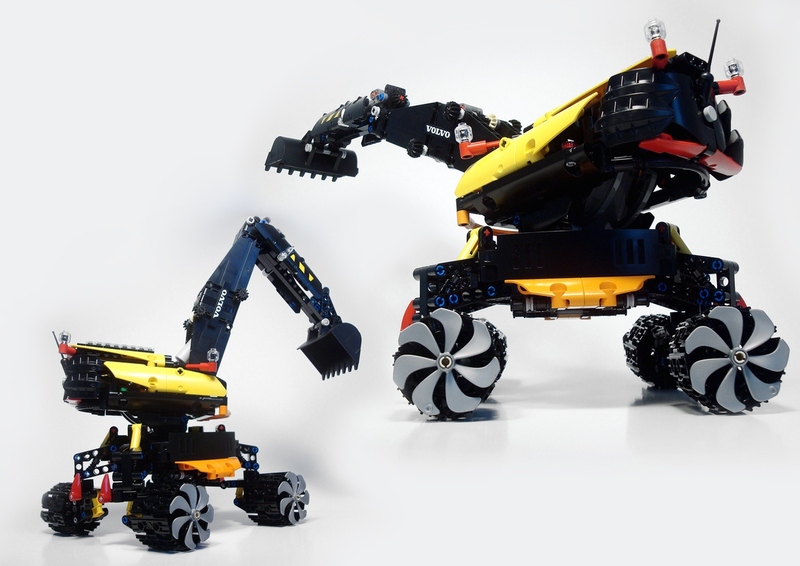 The fact it can dig while in flying mode makes it a clever construction solution. The future technologies displayed here are cleverly aligned with construction’s need to be sustainable and safe. Simple, but very well executed excavator concept with clean design and surfacing. And it can FLY! Strong narrative around the concept. Ambitious and well thought out plan to produce infinite clean energy. It’s a gigantic mobile solar power plant that can go anywhere on land – making it sustainable and productive all at the same time. Strong safety features are very much in line with Volvo’s core values. A clever ‘near-future’ solution responding to the need for cleaner sources of power. 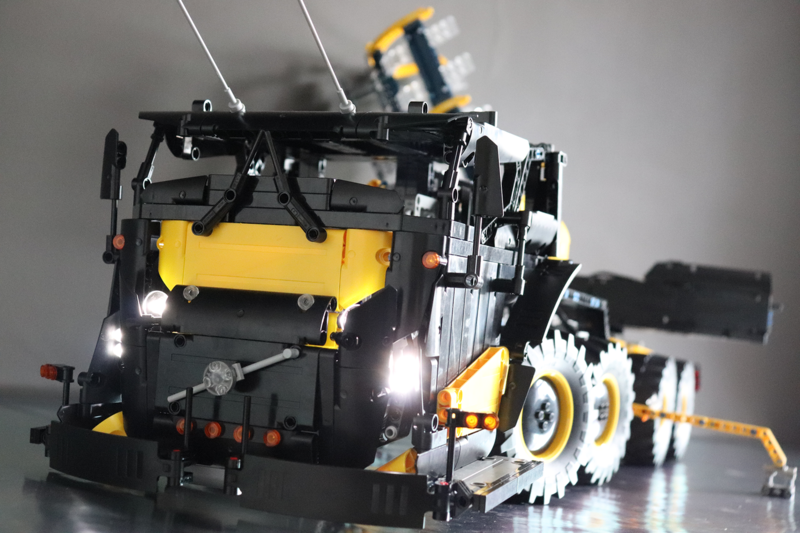 Using LEGO Technic elements, Pix027 has created a futuristic truck packed with functions and inspired by Volvo’s Truck design language. They have then used this platform to carry a fully functioning fold out solar power plant! This is an inspired solution to how the future electric go-anywhere construction vehicles could be recharged in remote locations. 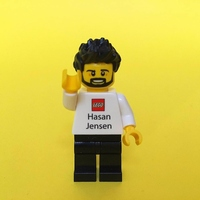 Lots of functions and interesting idea. The judges also selected the top 10 physical entries to be displayed at the VOLVO Munktell Museum in Sweden and which will be announced in the coming weeks. LEGO Creator "Build something spectacular from the world of 007"
LEGO Creator 3in1 "Build an add-on"
LEGO Harry Potter "Magical Builds of the Wizard World"